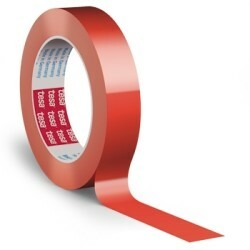 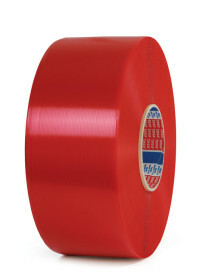 tesa® 4593 is a special bidirectional filament tape based on glass filaments laminated to polyester film. 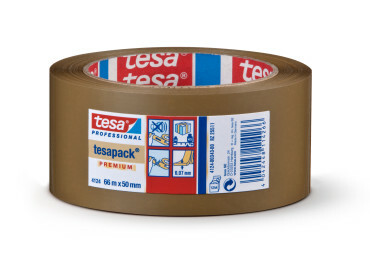 tesa® 4593 combines good longitudinal tensile strength with very low elongation. 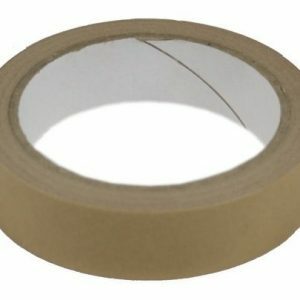 The tape is tear resistant. 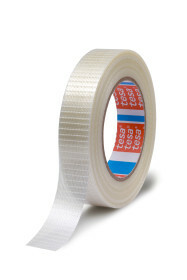 Transport securing, fixing, bundling, palletising and end-tabbing applications which require UV, high temeprature or ageing resistance. 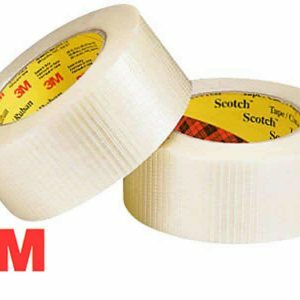 Especially suitable for permanent fixing in the furniture industry and outdoor applications.